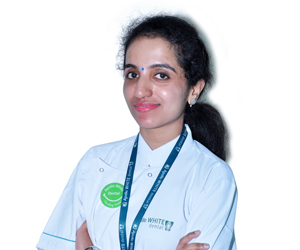 Apollo White Dental is a dental hospital in Bangalore located in RT Nagar area. It is a Center for Excellence in Dental and Maxillofacial Care. It provides treatment and management of many dental diseases and disorders. 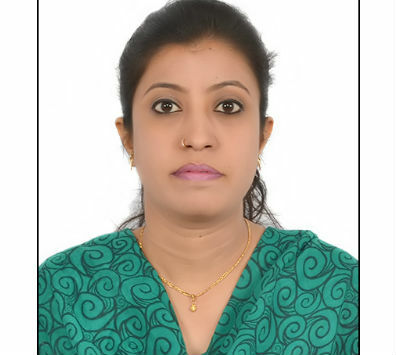 Apollo Dental in RT Nagar is located near areas like Ganga Nagar, RT Nagar, HMT Layout, Sujana Nagar, Vinayaka Layout, Chamundi Nagar and RBI Colony. 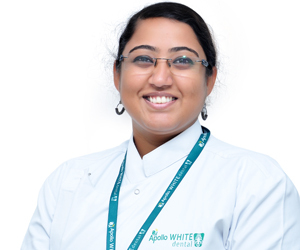 Apollo White Dental clinics in Bangalore provide latest dental treatments in oral maxillofacial surgery, cosmetic dentistry, dental implants, dental braces, teeth cleaning, endodontics, periodontics, and orthodontics. 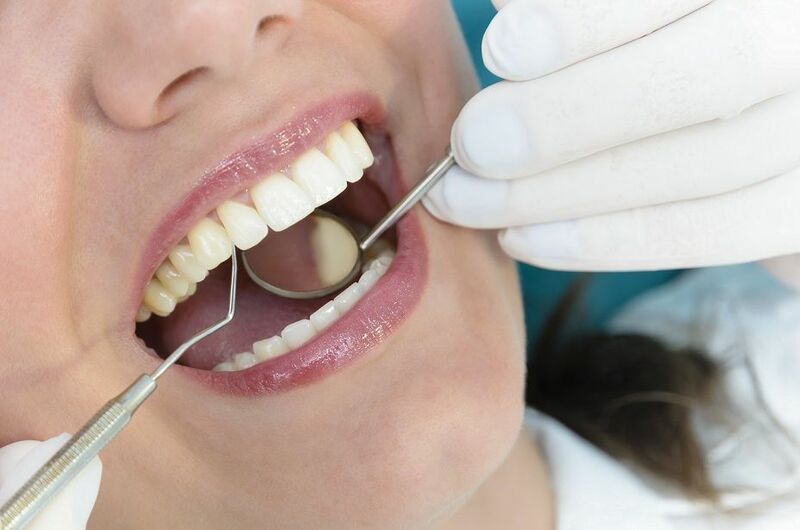 It has experienced oral surgeons, periodontists, endodontists, orthodontists, and other dental specialists who provide specialized treatment for all dental diseases. The burden of dental diseases is high in India. 7 out of 10 children have untreated dental cavities. People between the ages of 35-44 yrs. 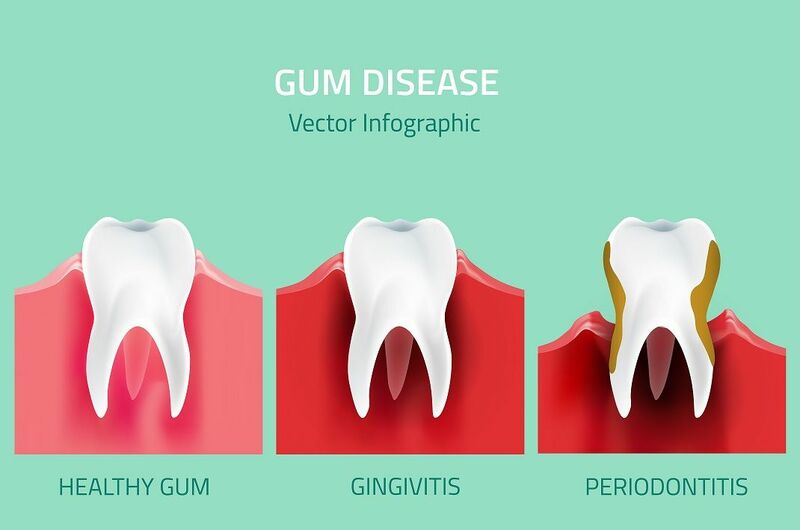 have high incidence of periodontitis. 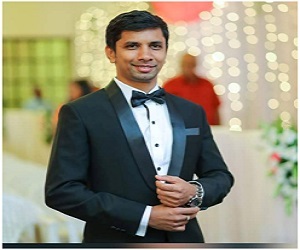 Apollo White Dental came into being in order to provide preventive care and to cater to various dental problems. All our dental hospitals in Bangalore have the latest technology dental services that provide precise dental care. With technologies like microscopic dentistry and laser dentistry, we have been able to increase the success rate of our procedures while retaining the lasting effects of the treatment. 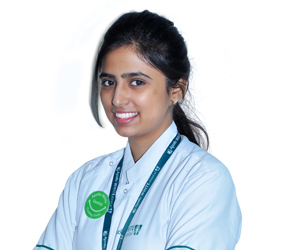 That is why we are one of the best dental hospitals in Bangalore. 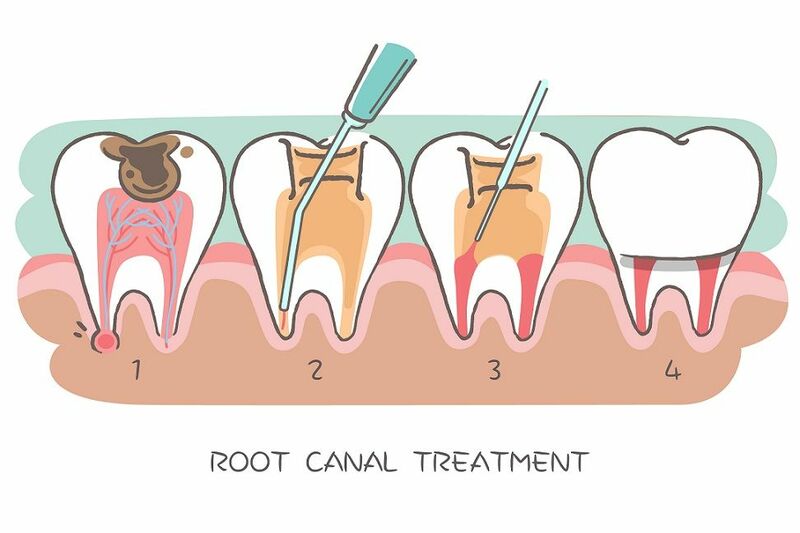 Microscopic dentistry is used in complex procedures for gum surgery and root canal therapies. Laser dentistry is used in many procedures. It is painless, and does not intimidate with noisy drilling equipment that is traditionally used. It provides better results and reduces the risk of blood loss or infection. In terms of patient care, our support staff and our dental surgeons are specially qualified to treat everyone with utmost care. Children generally are afraid of dental treatments. They feel insecure and unsafe in the presence of equipment. That is why we make them relaxed and make dental treatment a fun experience. 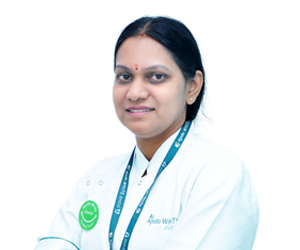 Get world-class dental care at Apollo Dental in RT Nagar. Book your appointment for pain-free and accurate dental services!